Washington DC is brimming with unique, local coffee shops. 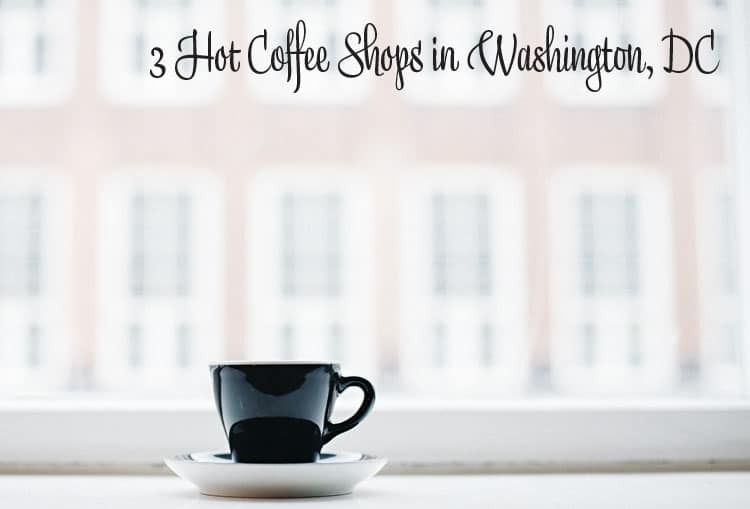 Having visited many coffee shops throughout DC, I am going to highlight three must see shops next time you visit our nation’s capital. This is exactly what you will find here. 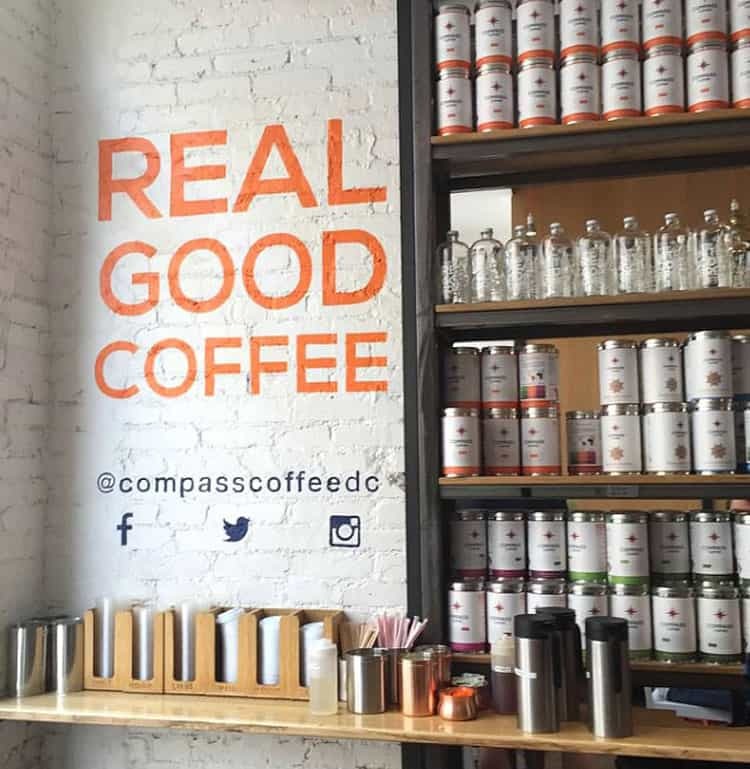 Compass Coffee is down to earth coffee shop where you can purchase a fresh cup of coffee. My first visit was a memorable one with friendly baristas and good, fresh coffee. I actually ordered a total of five different coffee drinks before leaving AND a bag of coffee for home! Compass Coffee is a place that will be enjoyed by all. 1535 7th St. NW, Washington DC, plus there are two additional Compass Coffee Washington DC locations. 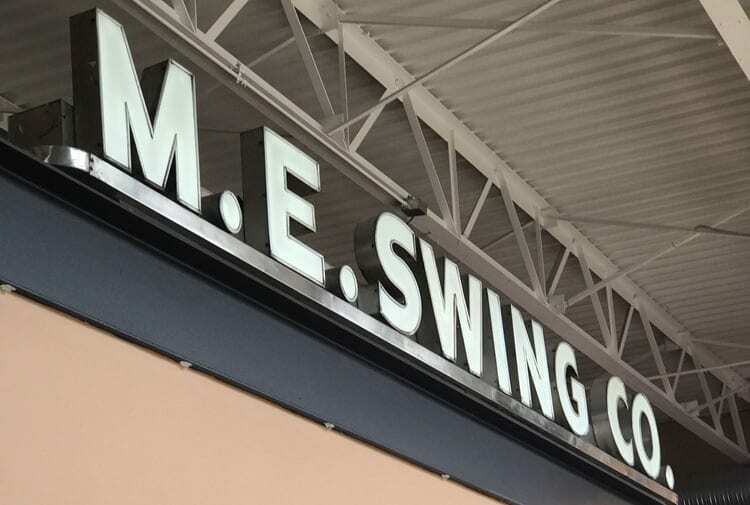 M E Swing Coffee Co.
to the public every Friday. 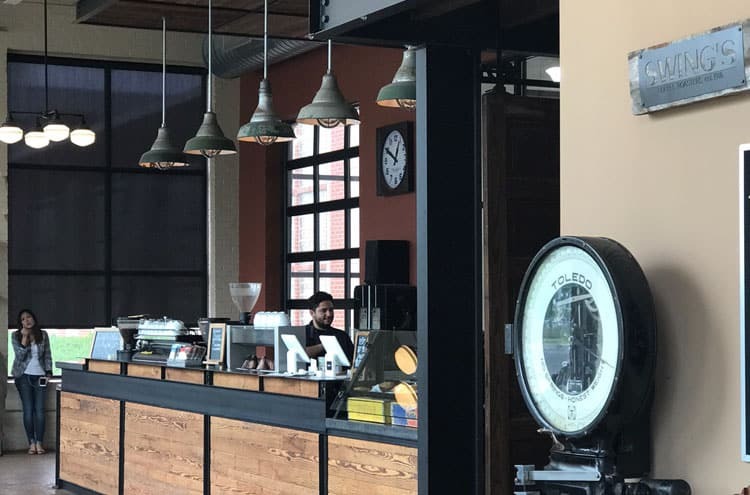 Featuring a full specialty coffee menu and pour over bar, Swings Coffee is a must see for the coffee lover visiting DC. I was mesmerized on my first visit and noticed the cafe has unique pieces of history inside the cafe. The cafe has large garage style doors on the front of the building and on nice days, the doors are opened so that you can enjoy your coffee and enjoy the beautiful weather. Located at 640 14th St. NW, Washington DC. 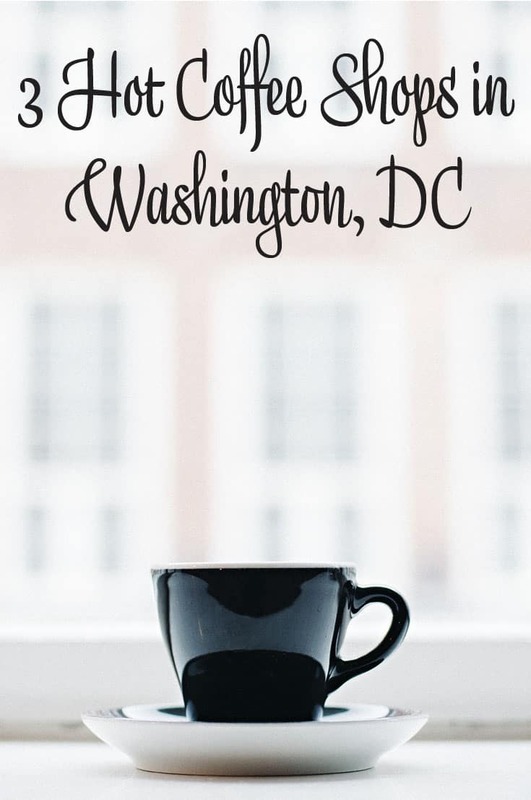 Offering the Washington DC area five locations, this coffee shop is my absolute favorite! Todd Carmichael, the founder of La Colombe has been in the coffee industry for thirty years and was the host of the cable tv show, Common Grounds. Known for their ‘draft latte’, (a creamy coffee-milk drink that is served on tap) which tastes best fresh from the tap in the cafes – there is no other coffee drink like it! 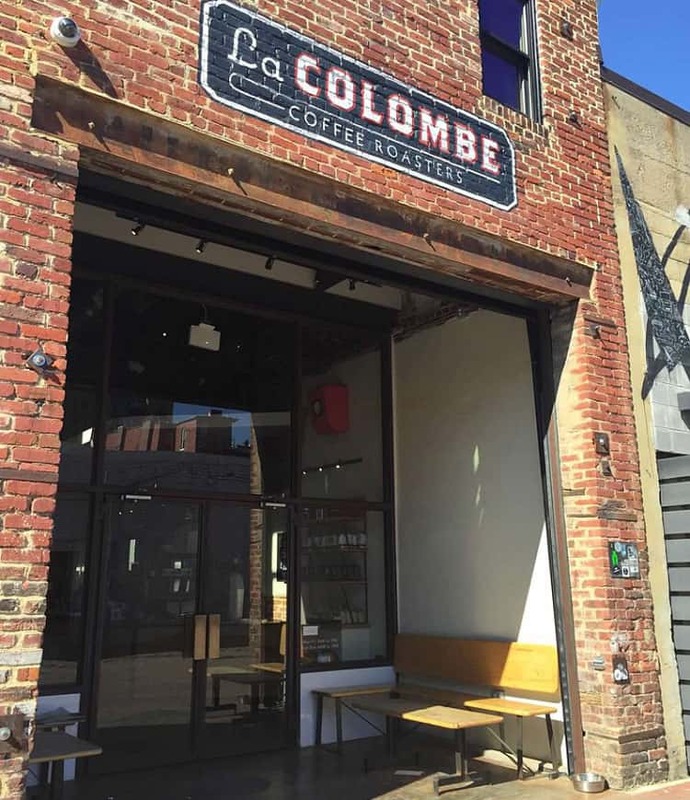 Offering many specialty drinks that you can’t get anywhere else, La Colombe is one of my favorite coffee shops! Each cafe is just stunning and visually appealing to any coffee enthusiast. Each La Colombe Coffee cafe offers a specialty coffee menu. If you can only visit one coffee shop while you are in DC, this is the one to visit – just be sure you try the sumptuous draft latte. Thanks Crystal! I LOVE Crystal’s blog and am thrilled to have her! Blogger Crystal Dallke is a wife and mom with two little boys. She is a self professed coffee enthusiast and author of The Cappuccino Traveler blog. Passionate about supporting local, her blogs highlight local coffee shops and roasters through out the U.S. as well as featuring third wave coffee education. Crystal loves to spend her free time geocaching with her family and exploring new coffee methods at home. How about you? Do you have a favorite coffee spot in Washington, DC? Please share! How about your favorite spot in your home town? Do tell! Did you say coffee on tap??! Take me there NOW!! Do you guys drink your coffee black? We drink coffee with milk, it’s like cappuccinos but sometimes without all the froth, it’s called a flat white… Do you have that? 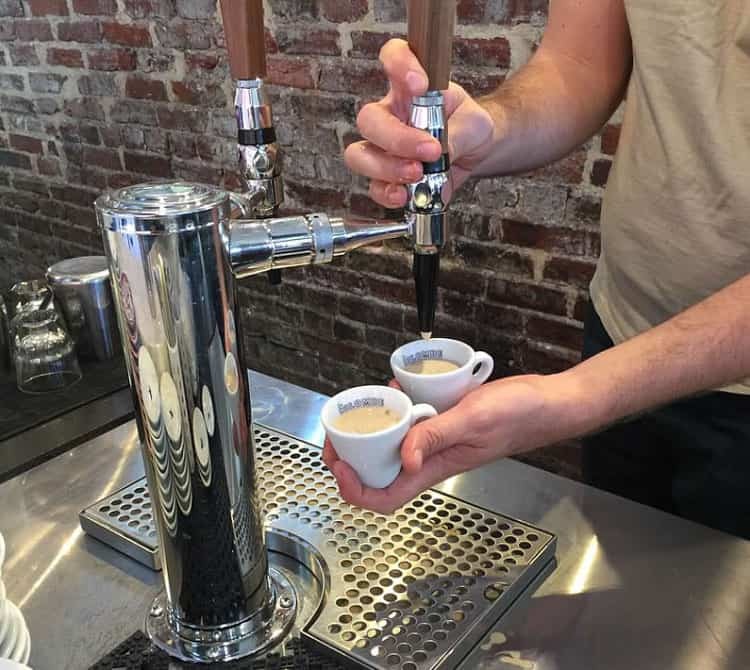 Anyway, I’d love coffee on tap in Australia. Bring itttt! We get to DC fairly regularly because we have family in Bethesda that we stay with. I will have to check these out the next time I go! I love cute coffee shops. I will check these out next time we are in DC. I think we are going this fall. I wish we had seen this before heading there last summer! We certainly would have sought out at least one of them! These all look great! I’m always on the lookout for local coffee shops, and will visit when I get to DC next! You had me at coffee! I’m a coffee addict and these shops sounds like a place I want to visit. Thanks for sharing! I have yet to get out to the Washington DC area. All these coffee shops that you list sound absolutely amazing! These look like really nice coffee shops. I love Washington DC. I need to stop in one of these the next time I go. Its been ions since I have been in Washington DC. These all sound like great coffee shops! I love discovering new ones especially those that have an atmosphere. I love visiting coffee shops when I go to a new city. 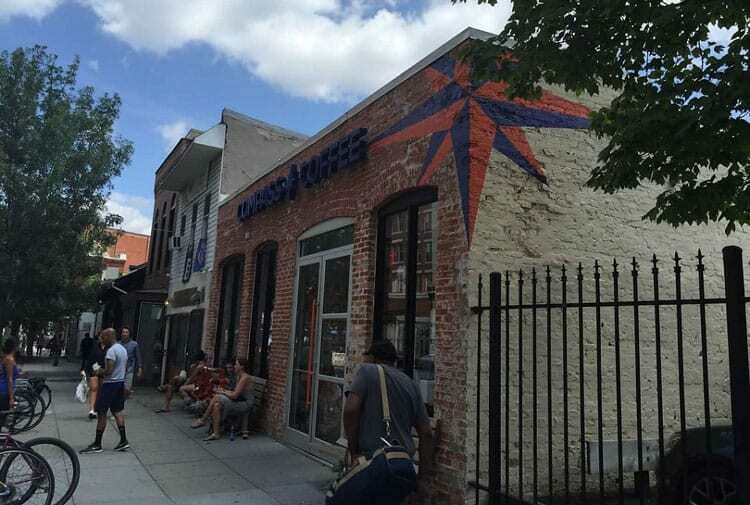 I’ve never been to Washinton DC before but when I do, I’m stopping by Compass Coffee for sure! Hello, coffee on tap!! Now I have three new amazing places to pin to my Google for when we explore in D.C. next! Have you heard of Malaysian white coffee? My hometown has the best white coffee shops in the country! Nothing like a good cup of coffee, the taste is awesome and it gets you moving and in your way . If I’m ever in DC I’ll definitely try these out! Interesting take on the morning Joe. i now know where to find mine when In DC. Thank you! Thank you for sharing. I love going to these little coffee cafes. There’s so many coffee shops here in Vancouver, always crowded.. I bet it’s the same with all the busy cities.